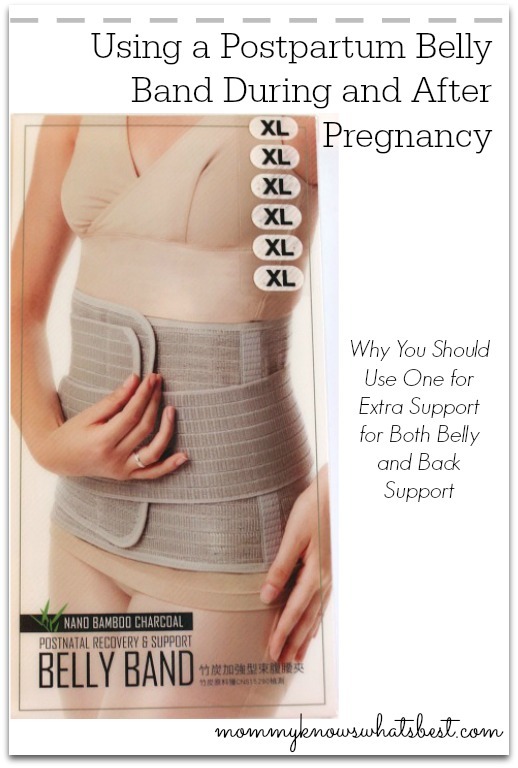 Pregnant bellies and backs often need support, especially in the third trimester. As the baby inside of you grows, you carry more weight in the front which pulls on inner ligaments and affects your lower back. After pregnancy, all of those ligaments and muscles need support, like from a postpartum belly band, to get back to where they were (or at least close to where they were). During all of my pregnancies, I would either use a belly support band or a ring sling to wrap my belly. 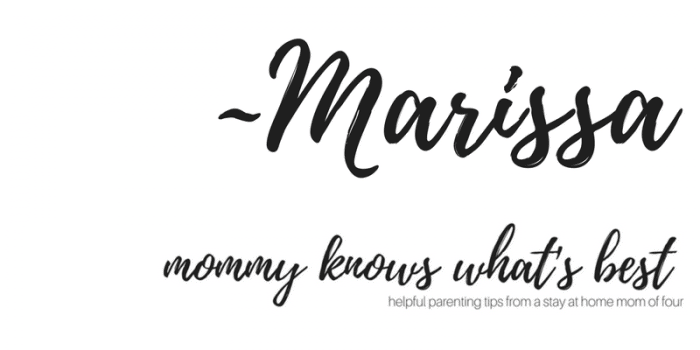 During these last few weeks of my pregnancy, I was given the chance to review the Mamaway Postpartum Band, which has been such a relief to me! Why Use a Belly Band During Pregnancy? As I mentioned above, your abdomen and back go through changes to accommodate your baby, resulting often in pain and discomfort. In your abdomen, your round ligaments, which help support your uterus by connecting your womb to your groin area, stretch as your uterus grows. As they stretch tighter and tighter, sudden movements can cause them to snap tight like a rubber band, resulting in what’s known as round ligament pain, sharp stabbing pains through your abdomen and groin. If you have ever experienced this (boy, have I! ), you know it can be quite painful, even if the pain lasts only for a few seconds. Wearing a support belly band during pregnancy helps to ease that pain as it supports your round ligaments and distributes the weight of your growing belly better. Your back muscles take a beating as well, especially in your lower back where the spine and pelvis meet. It is there where most of the weight of the growing belly in the front pulls the lower back muscles and the hormone relaxin causes the ligaments in the pelvis to become loose, resulting in pain and discomfort. The weight of the baby and belly also put pressure on nerves and blood vessels in the pelvis, causing more discomfort in your lower back. To make matters worse (promise I’ll stop after this…), the muscles in your abdomen which generally support your lower back separate to accommodate your growing uterus, causing more pain and discomfort in your lower back. Again, a belly support band during pregnancy can relieve that back pain by supporting the muscles and ligaments in the pelvis and spine area and by also helping you to have better posture. Once you have your baby, all of those muscles and ligaments are loose from all of the stretching they did during pregnancy. It can be a huge relief to use a postpartum belly band to support those muscles as they heal and to encourage your uterus to contract back to its original state. Along with proper diet and exercise, many women claim that these postpartum belly bands also can help you return to your pre-pregnancy shape faster. Note: Always consult your doctor before trying anything after giving birth, whether it be naturally or via c-section. Only wear postpartum belly bands for a few hours a day at a comfortable compression. Wearing a belly band too tight may cause issues with blood flow and blood pressure. 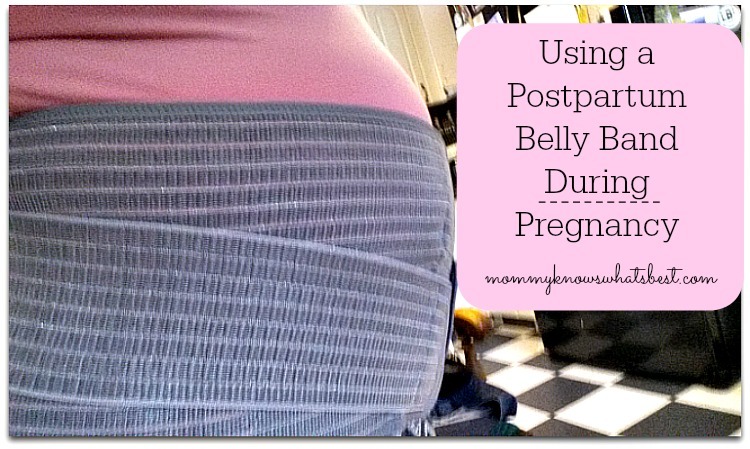 Also, a postpartum belly band may not solve all postpartum issues. Results may vary. While this Mamaway postpartum belly band was designed for after pregnancy, I was even able to use it these last few weeks during the third trimester of pregnancy. I really like that it is higher up on my back, giving me much more back support than my other belly band, which really just holds up my lower belly. I am careful not to pull the bands too tight as they may restrict proper blood flow, but I am able to wear it quite comfortably for a few hours at a time during the day. I wear the main wide bands evenly across my belly and lower back and pull the smaller bands around my lower belly. It is very comfortable to wear this way! I will bring this with me in my hospital bag to see if I can start using it right away after my c-section with my doctor’s permission. If not, I will definitely be using it when I am home recovering. I am curious to see how it helps my abdomen and back recover. I have always used support before giving birth, but never after birth! 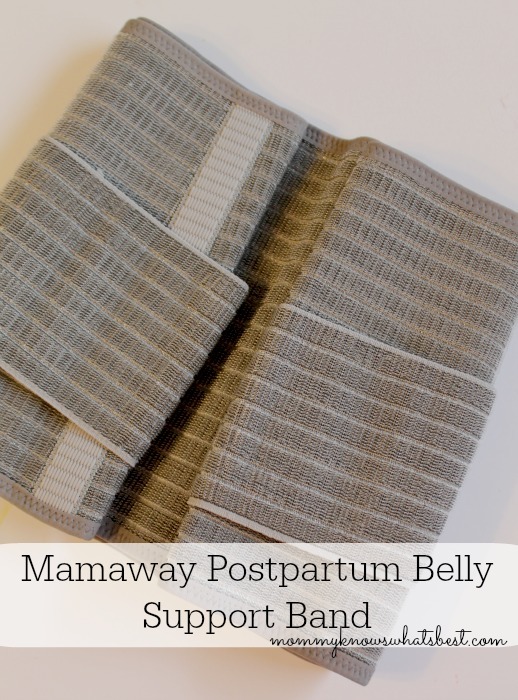 Thanks to Mamaway for sending me this postpartum belly band to review! 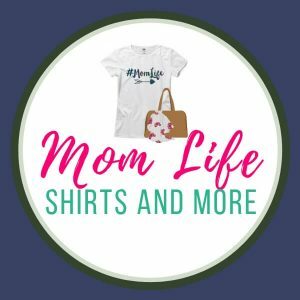 Check out my review of their other product, the Mamaway Ring Sling.